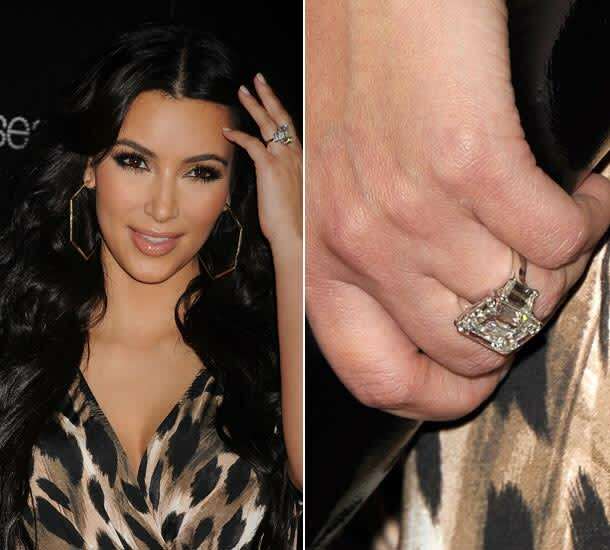 Ok so I have been reading comments on some sites where some have alleged that Future actually bought Kim Kardashian's engagement ring to Kris Humphries off at auction lol.. and since future is reportedly worth about $2.6 Million Dollars and how then could he have afforded a ring worth about $1.8 Million. Labels: Celebrity engagement rings, Celebrity Gist, Celebrity jewellry, Ciara shows off engagement ring, Ciara's engagement ring, Future, Kim Kardashian's engagement ring, Rapper Future and Ciara engaged! This is one of the big questions men worry about. engagement rings are not cheap. However, no longer is a man expected to pay one to three months salary on the ring. In fact, a lot of women wouldn't be very happy if you spent that much. The question you need to ask yourself is how important is the ring to your partner? Some women will care more about cost than others. Spend as much as you feel comfortable spending. As long as it's not ridiculously cheap, it shouldn't be a problem. Beautiful designs of engagement rings. Thanks for this nice post. I appreciate you for sharing this. Keep sharing..